Objects offering a glimpse into the lives of World War I veterans will be on display at The University of Alabama Gallery in downtown Tuscaloosa through Oct. 30. 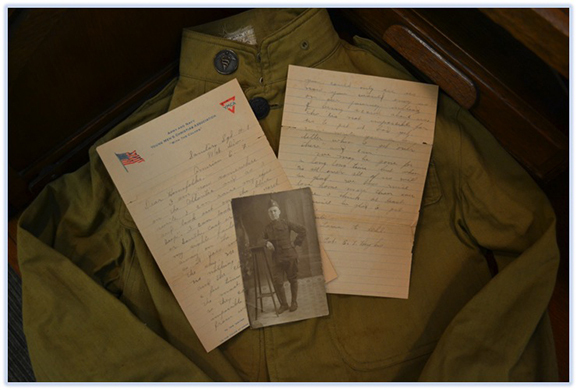 From the October 2014 edition of Desktop News | Objects offering a glimpse into the lives of World War I veterans are displayed this month at The University of Alabama Gallery in the Dinah Washington Cultural Arts Center in downtown Tuscaloosa. The exhibit, “Glimpses of the Great War,” opened Saturday, Sept. 27 and will remain on display through Oct. 30. The exhibit opened on the same weekend veterans from across the state visited Tuscaloosa for the Alabama All Veterans and Family Reunion, a weekend-long tribute to veterans organized by the Tuscaloosa Tourism and Sports Commission. University of Alabama libraries organized the exhibit in honor of the reunion of the 100th anniversary of the beginning of World War I. The exhibit highlights not only World War I veterans, but also the families and friends they left behind. Letters, pictures, scrapbooks, uniforms and other military paraphernalia are included in the exhibit.  The items were curated from several special collections, including the Walter Bryan Jones’ paper; the Hughes’ family papers; the Schaudies, Banks, and Ragland families’ papers; the Wade Hall World War I photograph collection; and many, many others. The exhibit was curated by Marta Bace and Patrick Adcock of UA’s W.S. Hoole Special Collections Library. The University of Alabama Gallery opened in August 2013 and offers a year-round schedule of exhibitions of artistic works, artifacts, textiles and more from permanent collections held by UA, as well as works by faculty, students, and guest artists and designers. The UA Gallery is located at 620 Greensboro Ave. in downtown Tuscaloosa. It is open Monday through Friday from 9 a.m.-5 p.m. and the first Friday of the month until 8 p.m. For more information, call the gallery at 205/348-3038 or 205/342-2060.